How often do you feel that no one is truly listening to you as you express your dreams and fear? Or do you even try to put words to your thoughts? Would they be received without judgment or solutions? It can be challenging to navigate our thoughts, especially when we are vulnerable. As we share apart of our inner self with another, we are opened up to judgement and speculation. Personally, I know that I have found this to be challenging, so you are not alone in the struggle to be heard. To find a true listener these days seems to be like going on an epic quest. With twists and turns that never quite reveal what you need. And yet, after reading, Holy Listening: The Art of Spiritual Direction by Margaret Guenther this summer, I have hope and so should you. The time spent listening is an investment in the ongoing slow work of God. Out of crisis an awakening may occur, but the revelations from it may be heard over time in a safe, Christ-centered environment. A Spiritual Director can help re-awaken a person and help them take stock in themselves and their desires for life. Guenther states that, “Self-aborption is what leads us to forget the gracious love of God, the giver of new life in the most tired and wounded soul.”4 If we allow our selves to truly listen or be listened to as we openly share, our tiredness will be transformed into wisdom. When we stop to truly listen and reflect, we will usually find that we already truly know the direction of our next step with God. If you are interested in learning more about the renewing act of holy listening, I highly recommend this work by Margaret Guenther. I would loan you my copy, but I have underlined so many lines and even dog-eared pages throughout. I bet you may do the same as I did. She may have written a book, but the Holy Spirit blessed it with divine wisdom and grace for generations to follow. Have you found someone to listen to your dreams and fears? If you are a holy listener, what do you find life-giving or energy-draining from it? Margaret Guenther, Holy Listening: The Art of Spiritual Direction (Cambridge, Mass. : Cowley Publications, ©1992), x.
Guenther, Margaret. 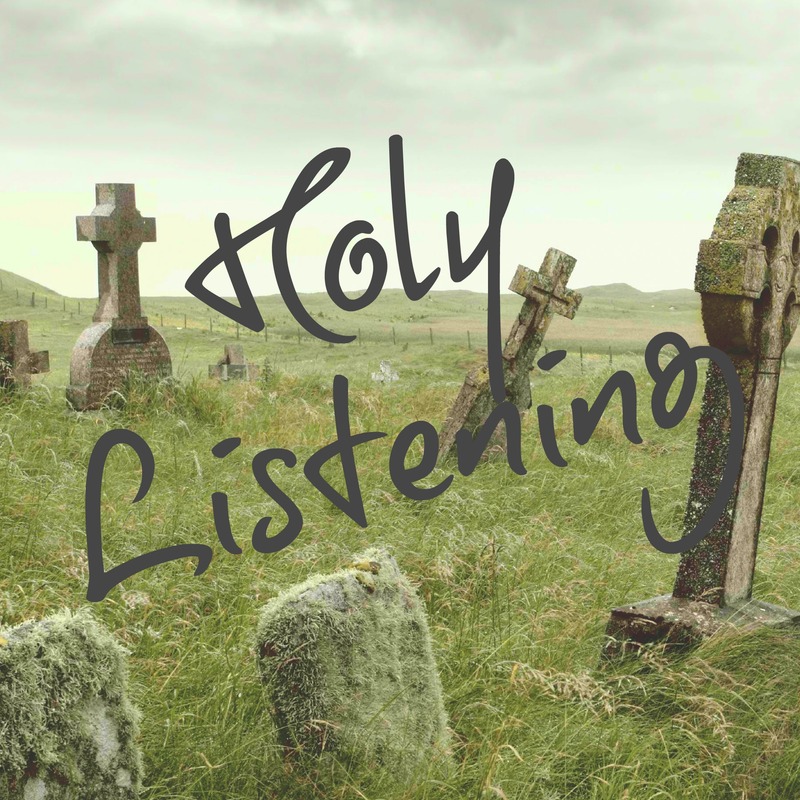 Holy Listening: The Art of Spiritual Direction. Cambridge, Mass. : Cowley Publications, ©1992. Get your own copy of Holy Listening here.